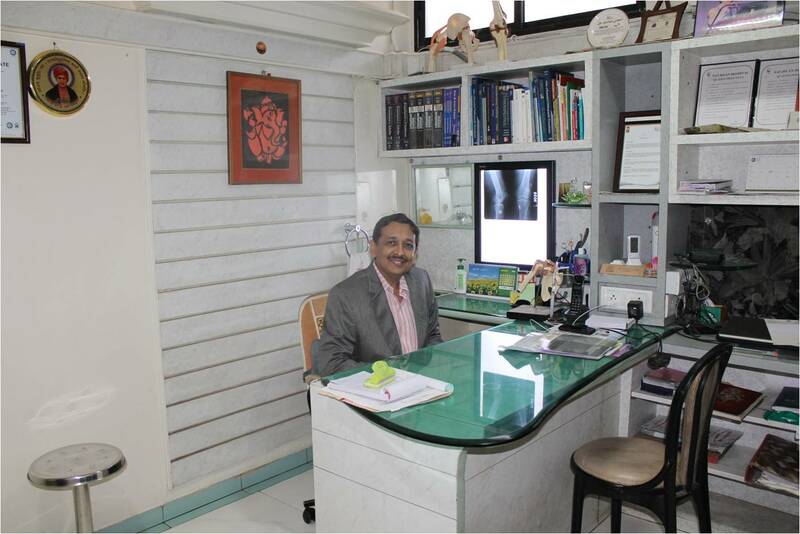 Dr cham – Dr. Govind Lahoti & Dr. Abha Lahoti's Navjivan Hospital Amravati Maharashtra. Dr. Govind Lahoti & Dr. Abha Lahoti's Navjivan Hospital Amravati Maharashtra. 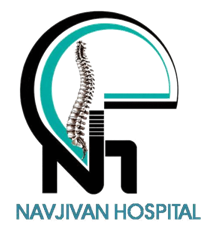 Navjivan Hospital Near Girls High School, Camp, Amravati – 444602 Phone : (0721) 2662822, 2662922, 2663868. Fax : (0721) 2661339. Proudly powered & Theme by EduTechToday.